She was once a model who graced the front of several magazines, from fashion to car brands and was one of the most popular models during her time. When her career as a model ended, she transitioned into television hosting and being a cook with her own published cookbooks. If you know who we are talking about, then you know this is the story of Cristina Ferrare. Today, she is a popular celebrity who lives a relatively quiet life as a Hollywood celebrity but her past is littered with glamour, cocaine trafficking, court cases, and multiple divorces. 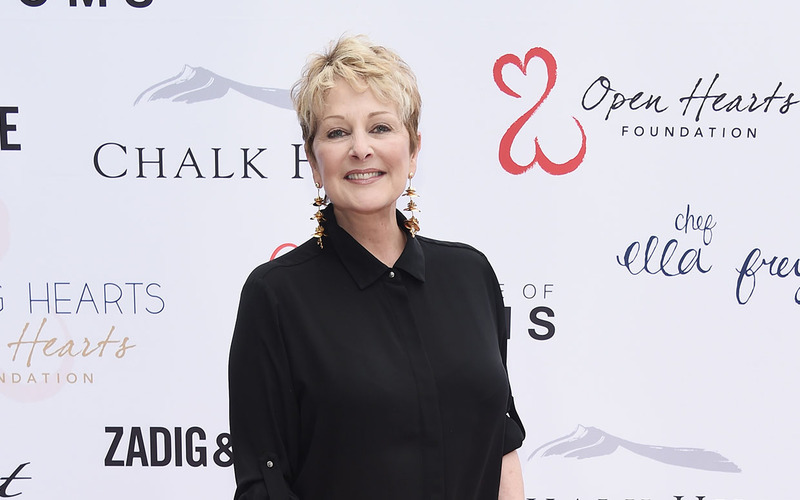 If the goal of life is to live an interesting life in whatever form, Cristina Ferrare has certainly achieved that and you can read all about it below. Famed cookbook writer and television host, Cristina Ferrare was born into an Italian family on the 18th of February 1950 in Cleveland, Ohio. She was born to Renata and Tavio Ferrare who raised as the eldest of their two daughters. When Cristina hit 14 years of age, her family relocated to Los Angeles, California where she hit the first piece of dominion that has led to her becoming a television personality and a cook with her own show on the Oprah Winfrey television network. While she was in Los Angeles, her beauty attracted model scouts to her and she was offered a job as a model for the fashion brand, Max Factor at the age of 16. The rapid explosion of her modeling career led to an abandonment of her education and she focused squarely on her modeling career, landing a contract with Eileen Ford, a major modeling agency based in New York. This professional move was a nitro boost to her career that saw her become one of the top models in the 70s and 80s. The exposure she got via modeling got her other offers in the entertainment industry like acting roles in television and film. She starred in films like Mary, Mary, Bloody Mary and television shows like Dream On and Fantasy Island. After her modeling career went on the decline, she began to focus on television and accepted roles as host of television shows, beginning with a four-year stint at AM Los Angeles. Over time, she has hosted several shows including Home & Family and Men Are From Mars, Women Are From Venus. As a cook, she has also published a couple of cookbooks and has appeared on cooking segments of The Oprah Winfrey Show. She is also a jewelry and furniture designer. Right out of the gate, you should know that Cristina Ferrare has been married three times and she is currently married to Anthony Thomopoulos. She began her marital journey with Nicholas Thomas whom she was married to for six weeks. The marriage was annulled, with reasons for the marriage and the subsequent annulment unknown. She got married for the second time to 1973 to John DeLorean, who was a former president of General Motors Truck and Car Division. Through a charity event, they met and started a courtship that led to the altar in 1973. Her marriage to John DeLorean became a subject of controversy when John was arrested for cocaine trafficking in 1982. Although she stuck with her husband through the trial, she filed for divorce after the legal proceedings ended with John acquitted of the crime. Her latest attempt at marriage was with Anthony Thomopoulos, someone she had met briefly in 1979 while she was married to Nicholas Thomas. They began a courtship after reacquainting with each other and got married in 1985. They have been married ever since. From three marriages, Cristina Ferrare has four children, three of whom are biological. Her second marriage to John DeLorean produced two children – a biological daughter named Kathryn and an adopted son named Zachary. Her latest marriage with Anthony Thomopoulos has also produced two daughters – Alexandra who was born in 1986 and her younger sister, Arianna who was born in 1989. Along with her four children, she is a stepmother to Anthony’s children from his previous relationship – three children whose names are unknown at this point in time. 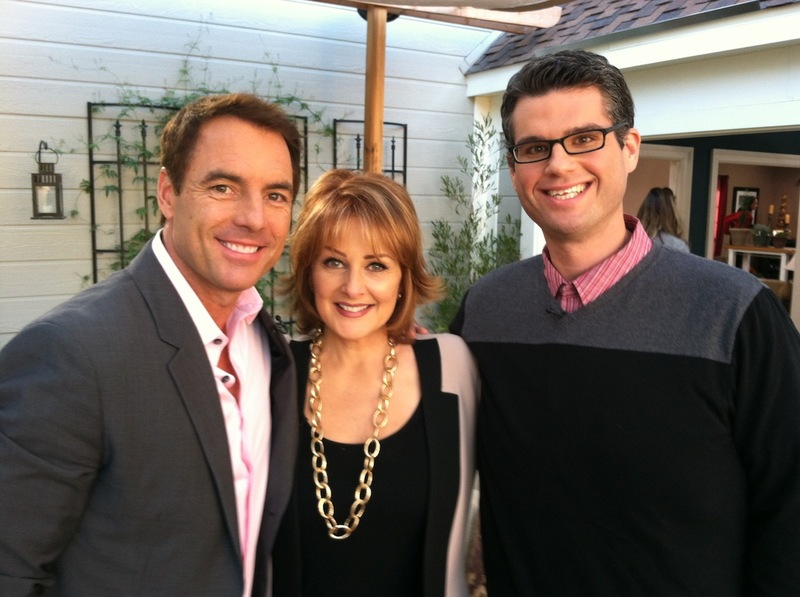 Among the series of significant events that Cristina Ferrare has experienced in her life is a battle with cancer. In 2016, she was diagnosed with multiple myeloma, which is the cancer of blood plasma. When she announced the battle, she had support from friends and fans who hoped and prayed for her. When she then subsequently announced she was cancer-free in January 2018, it was received with joy. Cristina Ferrera had been treating the disease via stem cell transplant.